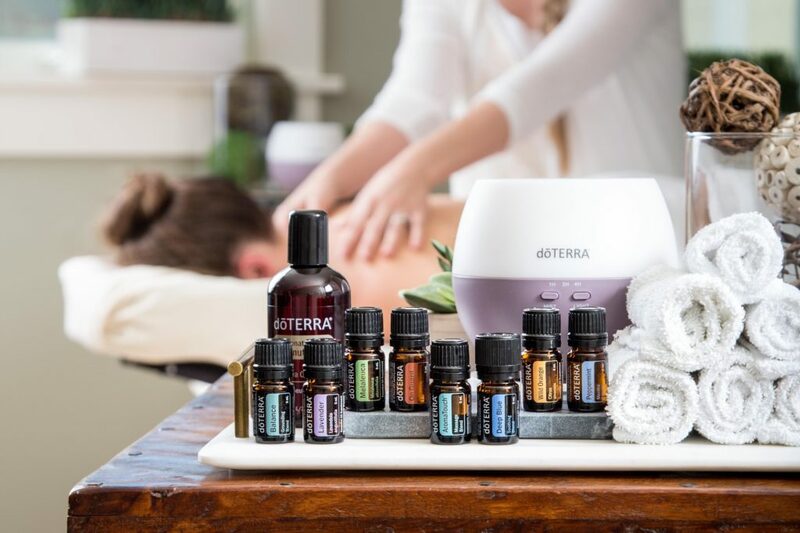 The dōTERRA AromaTouch Technique was created by Dr. David K. Hill, a physician and world- renowned expert in the medicinal use of essential oils. Dr. Hill wanted to develop a technique that would be easy enough for anyone to learn and administer, yet powerful enough to produce consistent results. 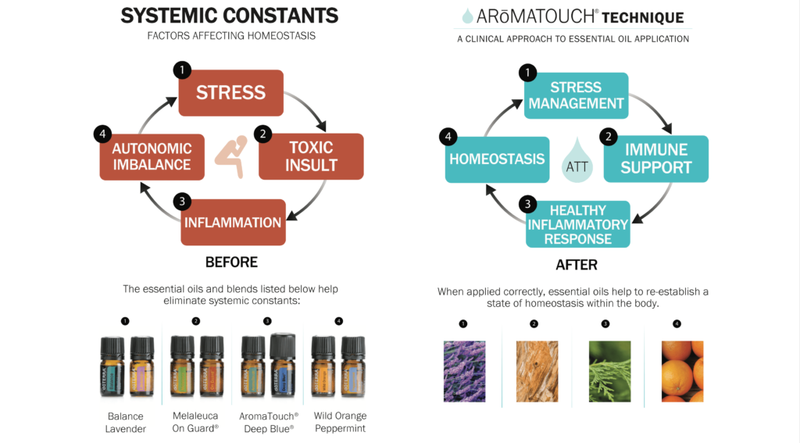 The AromaTouch Technique incorporates simple hand techniques with the power of essential oils to create a powerful whole body wellness experience. It seeks to address the four predominant systemic constants that are present in daily life and which may serve as limiting factors. Learn this effective therapeutic essential oils application technique from Mindy Rowser, LMT, wellness practitioner and essential oils educator. Mindy is an experienced, Certified AromaTouch Instructor with more than 20-years of experience using essential oils as a therapeutic modality in her Medical Massage practice. Further details will be emailed to enrolled participants. *$149.00 course fee includes AromaTouch Kit ($100.00 value) and 6-hours of instruction from medical massage therapist and AromaTouch Certified Instructor Mindy Rowser, LMT. AromaTouch Kits need to be ordered or in inventory prior to the class date, therefore your spot for this course will not be reserved until payment is received. Mindy is a skilled therapeutic massage practitioner who has successfully combined massage therapy modalities with aromatherapy and targeted essential oils application to bring about enhanced healing, accelerated recovery and rejuvenation at a cellular level. 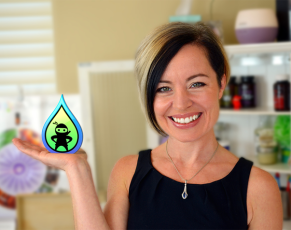 If you are a wellness practitioner who would like to learn how to integrate essential oils into your own practice or you simply want to experience the profound healing aspects of essential oils for yourself, contact Mindy to learn how.